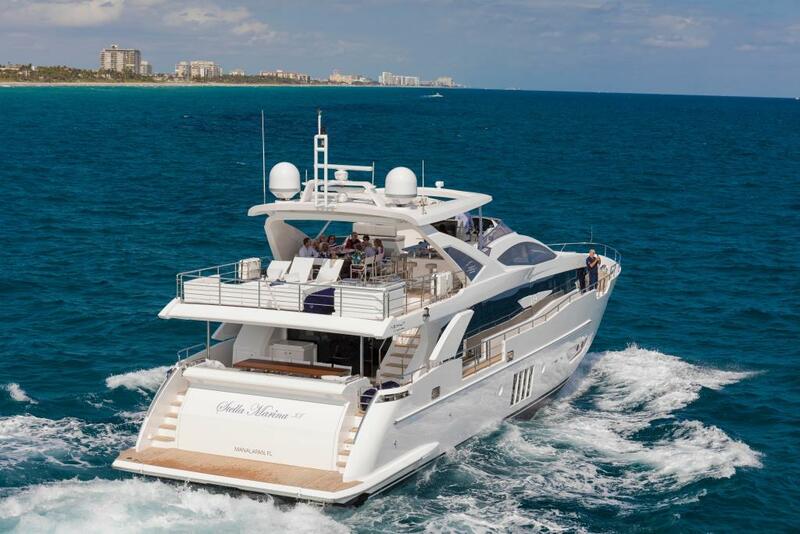 Visit the link below to see a full 360 tour of THIS gorgeous yacht! 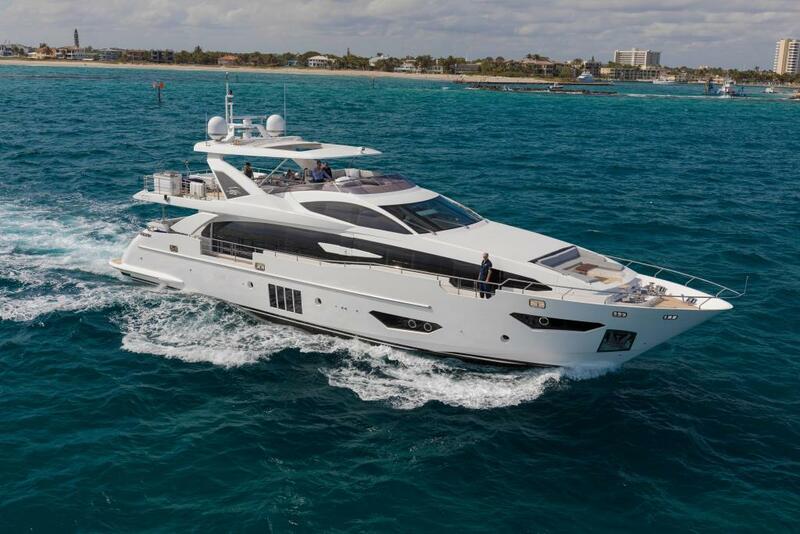 Pristine and New to Market: 2017 Azimut Grande 95 RPH. This is an example of perfection with too many custom features and upgrades to list. Please inquire for full specifications including: Technical Specifications, US Package, Factory Build Order to custom specifications.